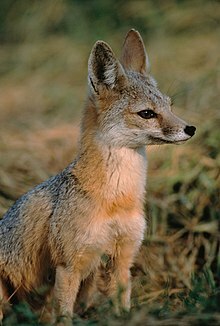 The kit tod (Vulpes macrotis) is a tod species o North Americae. 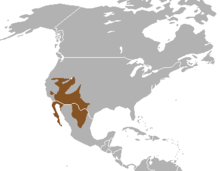 Its range is primarily in the Soothwastren Unitit States an northren an central Mexico. Some mammalogists clessify it as conspeceefic wi the swift tod, V. velox, but molecular seestematics imply that the twa species are distinct. This page wis last eeditit on 11 August 2016, at 16:56.